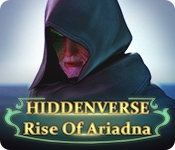 In Hiddenverse: Rise of Ariadna you return as a regulator, responsible for maintaining the worlds, keeping them from falling into chaos. 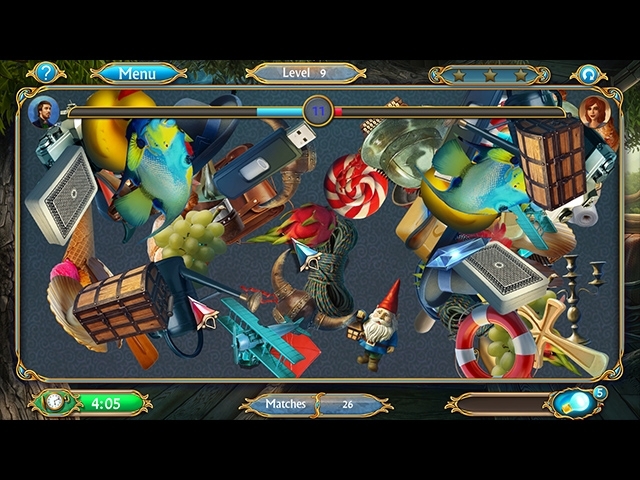 You and your partner Ariadna are suddenly contacted by an ex-regulator, Mortimer. According to him, only Ariadna can save the falling worlds by uniting them. But first, she needs to reveal the power hidden inside her, now it is up to you to help her save the world.